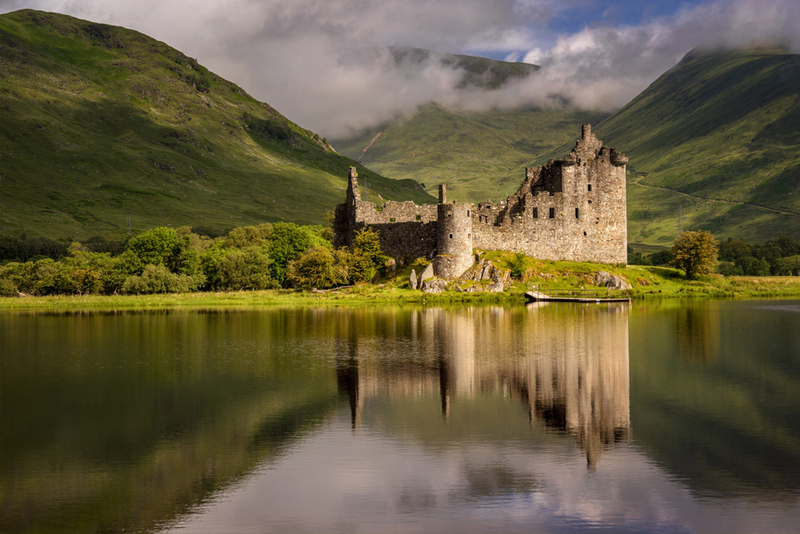 On this tour, sit back, relax and discover Scotland’s magic: lochs, glens, beautiful islands, solitary landscapes and of course, emblematic castles. Experiencing the western Highlands means discovering the true essence of Scotland. Here you see the richest variety of landscapes and nature the country has to offer. Trossachs national park, the mythic Glenfinnan Viaduct with its famous steam train, The Jacobite, the emblematic Eilean Donan Castle, the hypnotizing beauty of Loch Awe and the impressive Inveraray Castle, where Downtown Abbey was filmed. These are just some of the highlights. Pass by the medieval fortress Doune and cross the Trossachs National park, making a few stops along the way for photos or a short walk. Next its Glencoe and we stop again here to admire the stunning landscape. We then eat in Spean Bridge. Here you are at the foot of the Cairngorm mountain range, the highest in the UK. 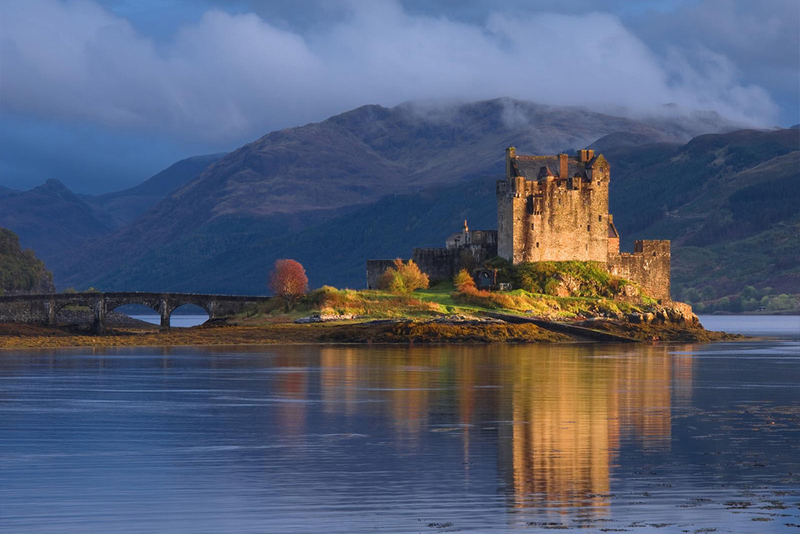 Now continue over to the west to visit an iconic castle, Eilean Donan and spend the night in Fort William. 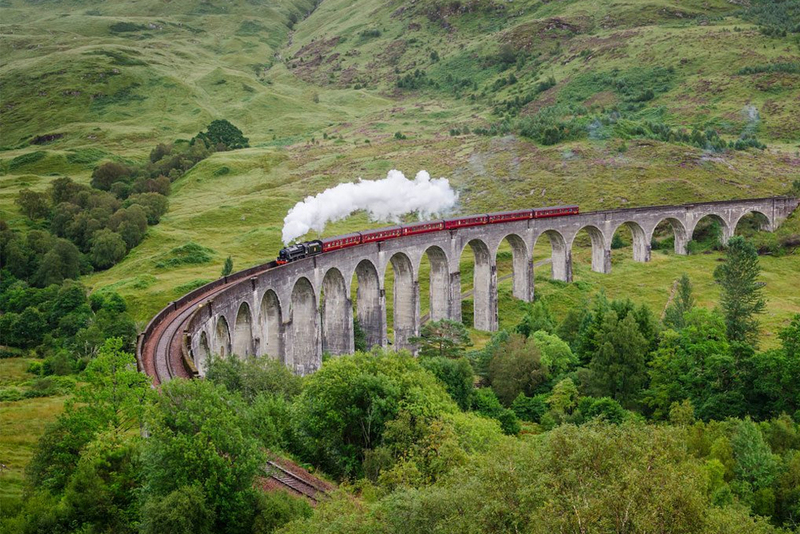 Start the morning by seeing Glenfinnan Viaduct, where the Jacobite steam train passes. This train was made famous in the Harry Potter films, as Harry travelled aboard on his way to Hogwarts. Following this, and a few other improvised stops, we arrive in Oban. Oban is a beautiful seaside town, known as the seafood capital of Scotland. You can have a bite to eat here, then we can admire two more iconic castles. Go for a walk amongst Kilchurn Castle’s romantic ruins and see where Downtown Abbey was filmed at Inveraray Castle. If you want to discover Scotland’s hidden gems and get away from the other tourists, this jaw dropping tour is for you! The 15th century Kilchurn Castle was home of the Campbells of Glenorchy.